Even though I can’t make peace with the missed opportunities, painful predictability, and generally messy execution of THE DARK KNIGHT RISES (for which I’m slowly but surely writing a review that will probably break the internet when I post it), I’ll never not be a Christopher Nolan fan through and through. In fact, the Lady and my fellow Gentlemen and I recently did a podcast at Modern Myth Media in which we raved about the early genius on display in Nolan’s first film, FOLLOWING. On December 11, the home video magicians at Criterion are releasing it for the first time on Blu-ray with major input from the master craftsman himself. The video transfer was personally supervised by Nolan, who also provides a new interview and audio commentary. 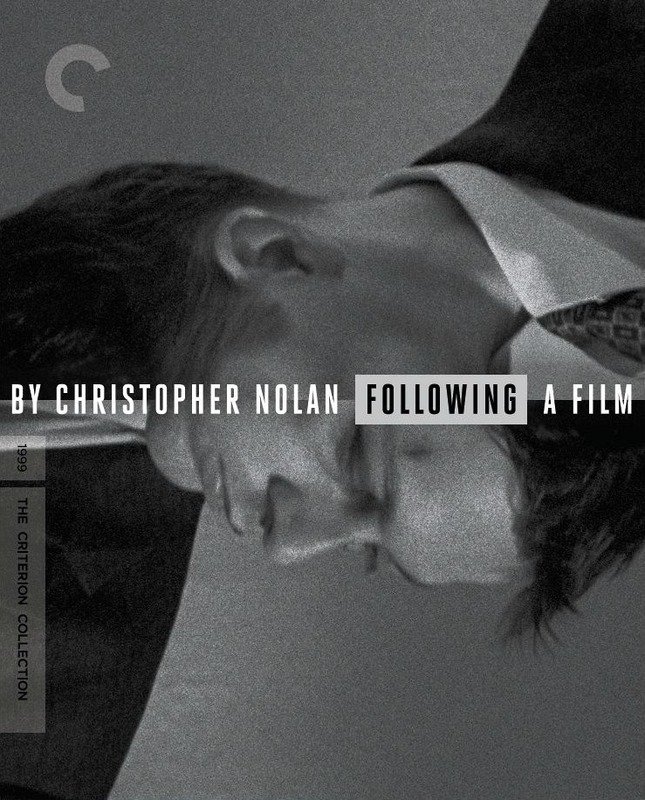 Other special features include a chronological view of the film’s intentionally scrambled events, comparisons between the shooting script and the finished product, and Nolan’s elusive short film DOODLEBUG (featuring FOLLOWING’s Jeremy Theobald). For audio and other technical specs, click here, and expect a review of this one when it arrives! Holy MacCorkindale! Sony to make a MANIMAL movie?